Can't believed this is my first time seeing this fmv! i love it! thank you so much. Everything about Jinwoo x Heejoo is lovely...every detail is precious...nothing worth throwing away. It's very unusual for kdrama to held VIP preview...MOA is really something else But lucky me, got to see Shinhye in that cute Valentino number. DAMNIT! Why are you such a tease, Jinwoo!!!!! I CANNOT THIS FRAGILE HEART OF MINE!!!! We expect 2 seasons of the series. we would like to see another series.my favorite series will remain as a double. i didn't get your last sentence. Can you explain, pls? I read in twitter, petition to Netflix for S2 had mobilized. In my opinion, Season 2 is not bad if they can secure the same team, but if not, it won't be successful as season 1. I rather want a sequel in film with same actors in it even with different writer/ director. I don't know English. I apologize to everyone already. 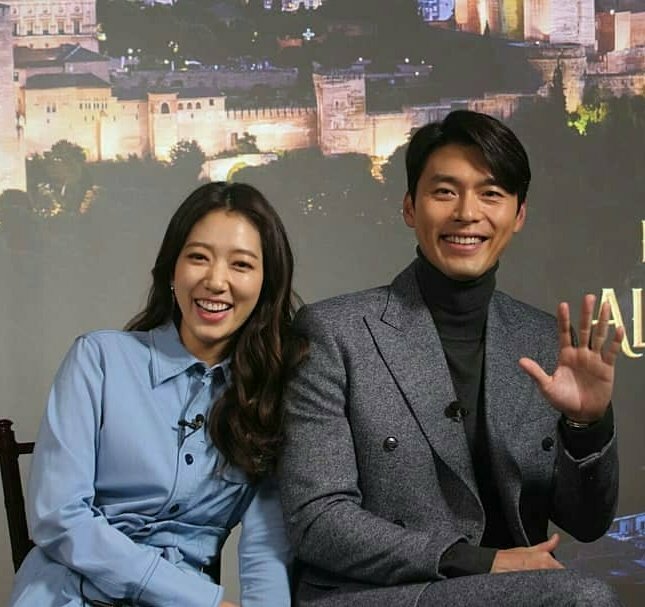 Hyun Bin ah, Shinhye ah...you're accountable too you know..you act freakin' real...SJJ, wae?! I can't!! !